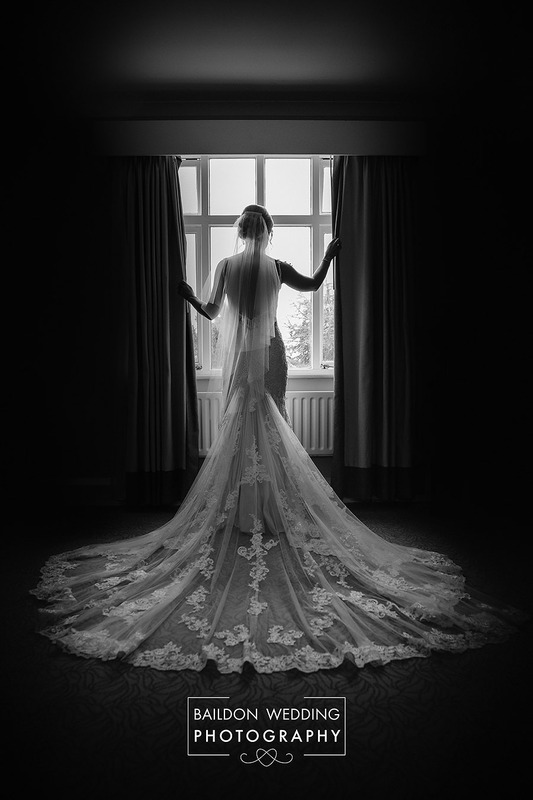 I am delighted to be the recommended wedding photographer for Hollins Hall weddings. As a very local venue for me, I have a thorough knowledge of the site. Please contact me if you’d like to discuss you Hollins Hall wedding.